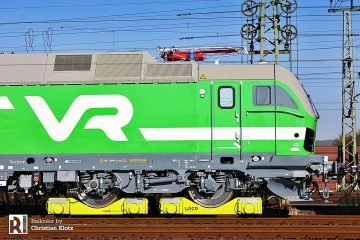 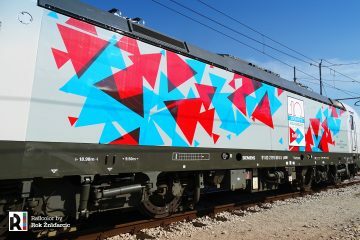 New colors for a H3 locomotive: This is Alstom’s hybrid shunter no. 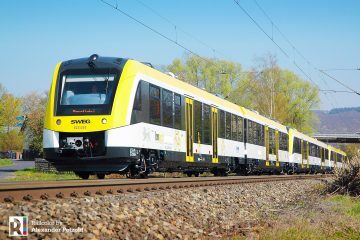 019, sporting the color scheme of its manufacturer. 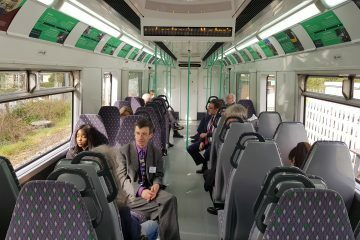 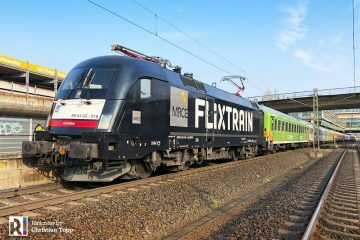 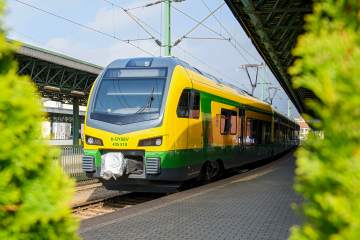 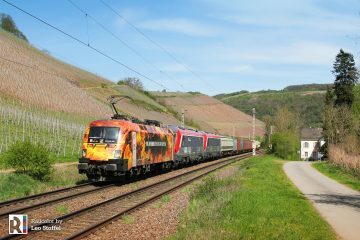 Recently Alstom has been delivering new H3 locomotives to various customers. 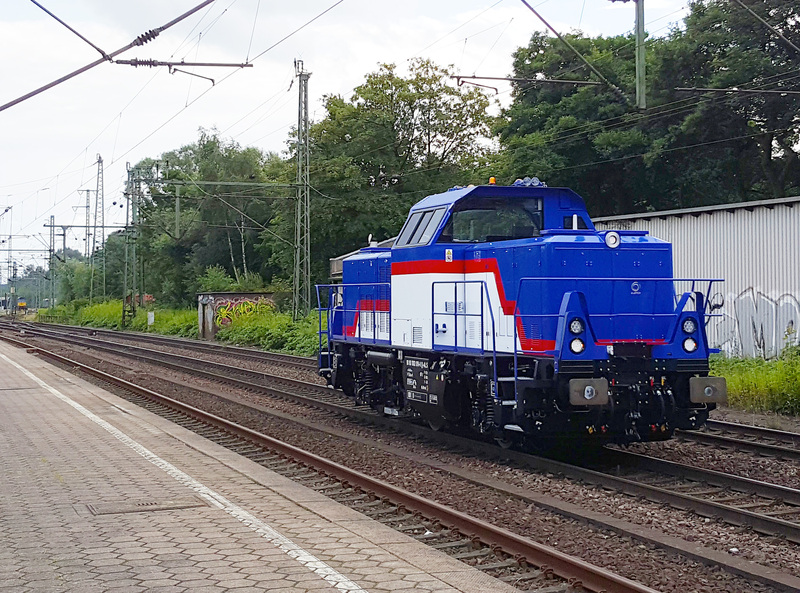 Next to the Alstom 019 we also spotted the new blue painted H3 no. 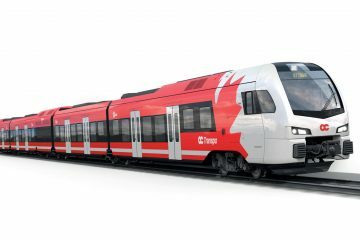 021 for Talgo in Germany, now in operation in Berlin.